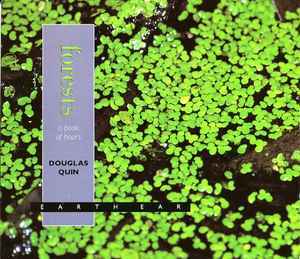 The production of the soundscape 'Forests/Wälder' was commissioned by the Studio Akustische Kunst of Westdeutscher Rundfunk Köln 1997. First broadcast May 20, 1997 WDR Studio Akustische Kunst. Includes 12-page booklet with notes.